Religion is the science of the soul, the science of consciousness, the science which reveals to us who we are, what is our nature, who is God and our relationship with Him. The essence of each religion is to transform our consciousness to reestablish our relationship with Lord. There are different religions because there are different levels of understanding God. The basic principle of every original religion in this world is discipline. 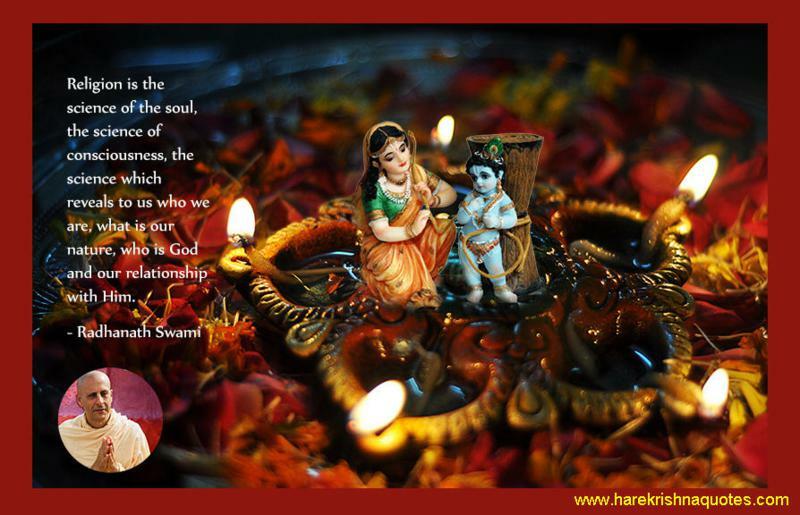 Srimad Bhagavatam it is repeatedly and clearly said that the essence of religion in the Age of Kali is the chanting of the holy name of Krishna.